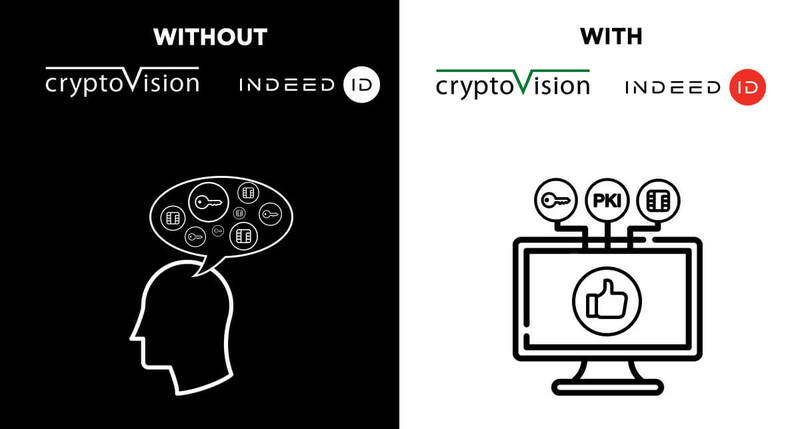 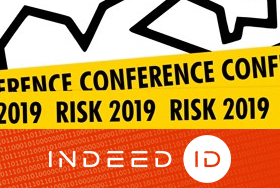 Indeed Identity was a part of the largest cybersecurity event in Southeast Europe – Risk 2019 held by Real Security on March 20-21. 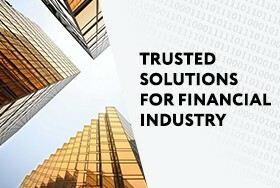 We would like to thank REAL security for organizing such a massive and noteworthy event. 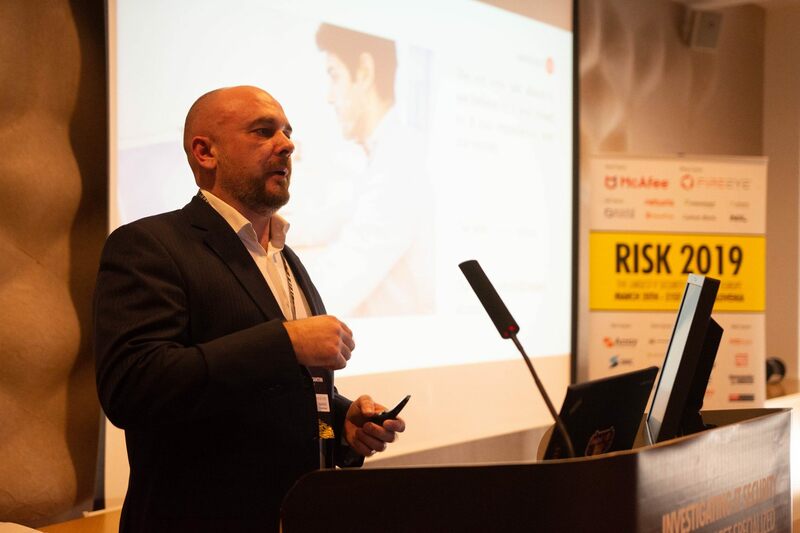 We are delighted to be a part of RISK 2019, the premier event for the security community in Southeastern Europe. 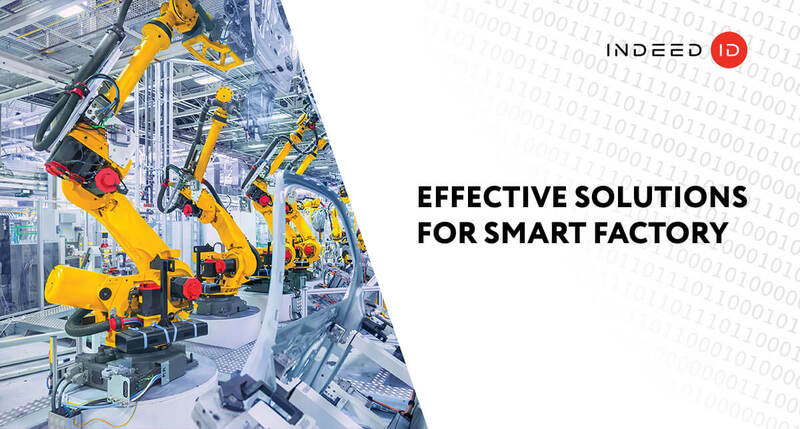 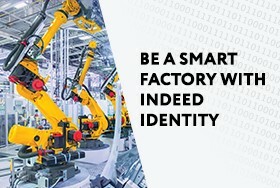 Cybersecurity is an integral part of the manufacturing industry. 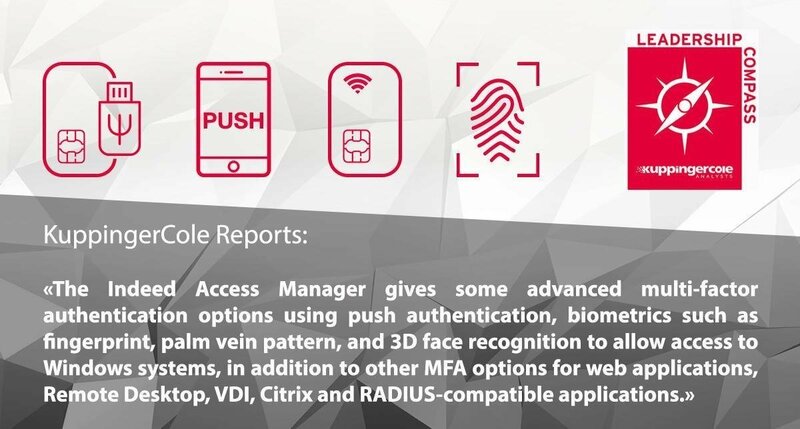 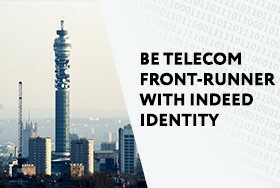 KuppingerCole Analysts AG provides insights into the front-runners in web Access Management.